The final tax return is a complicated task that may delay the processing of an estate if errors are made or cut-off dates are missed. Poppa had lived a long and healthy life and the family was meeting to talk about his will, sell his home, clear his bank account and tidy his affairs. Marj, Jim and Kim laughed and cried when they found out the sentimental gifts Poppa left them in the will; hockey cards from 1951, an album of old photos, a coffee can of silver dollars and, of course, his old fishing pole. Poppa made sure his family would long remember him. But it was his bank account and value of his properties that needed to be dealt with. Marj was the executor and was in charge of writing cheques to everyone, big and small. A substantial sum would come to each child and everyone was talking about what they would do with their new inheritances. Everyone had plans for the money they were to receive. Jim was hiring an architect to do massive upgrades on his home right away (something he’s put off for a long time because he did not have the funds) and Marj said she was booking a long-discussed safari trip for her family. Dispersing a loved one’s wealth before taking proper care may have unfortunate consequences for a family. Missing tax-filing deadlines with the Canada Revenue Agency (CRA) can bring steep penalties. * Failing to settle outstanding issues, like back taxes or unfiled tax returns can also delay the settlement of affairs. Thirdly — and this is a warning to executors — as ‘guardian’ of the estate, executors are responsible personally for settling affairs with the CRA. That means, if you give away Poppa’s assets, but Poppa still owes the CRA $100,000, you may be personally liable for the amount of tax owed by the deceased. When executors file the final — or terminal — tax return without the help of a financial professional or accountant. When executors disperse the deceased’s funds before the CRA gives the greenlight. Tagliola has witnessed many issues when these difficulties occur. 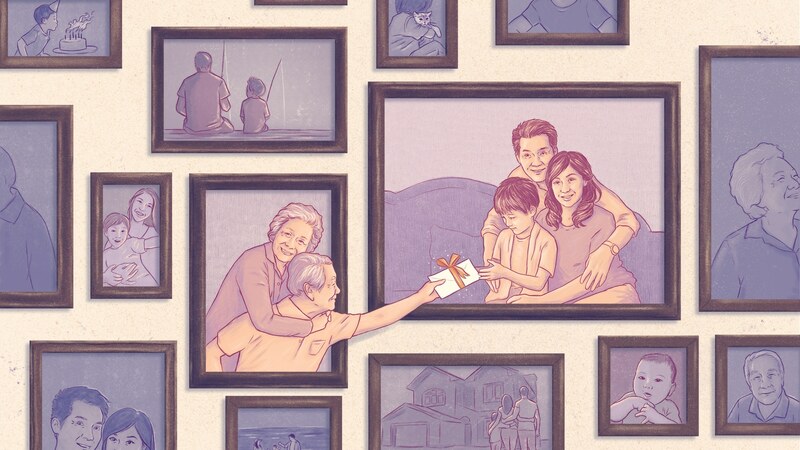 He recalls one family where one of the children was the executor of a parent’s estate and had given away money to himself and his two siblings who were the heirs. Unfortunately, when dealing with his parent’s taxes with CRA, he was informed that his deceased parent had not filed a tax return in five years and owed back taxes of $150,000 plus interest. The son was in the unenviable position of having to ask for the money back from his siblings. 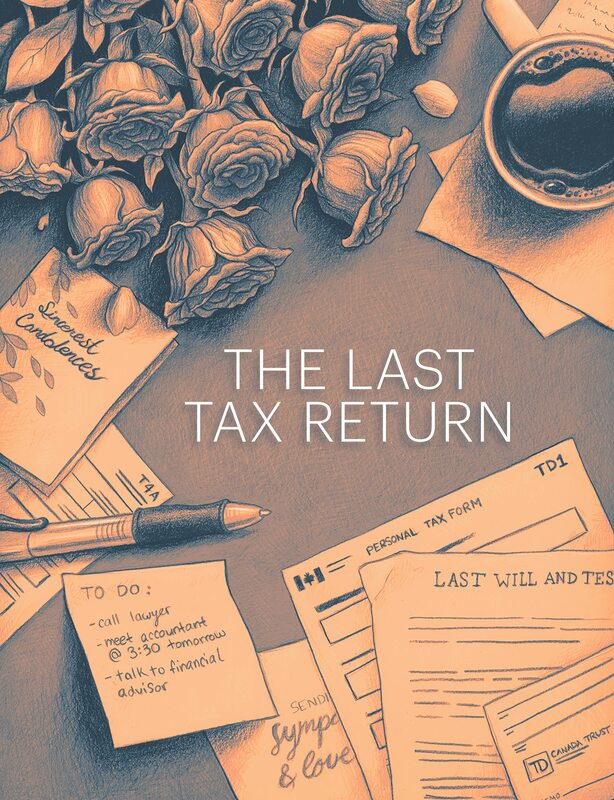 “Most of the horror stories involve adult children splitting the assets of the estate before they even bother to realize there is a tax return which may need to get paid,” Tagliola says. 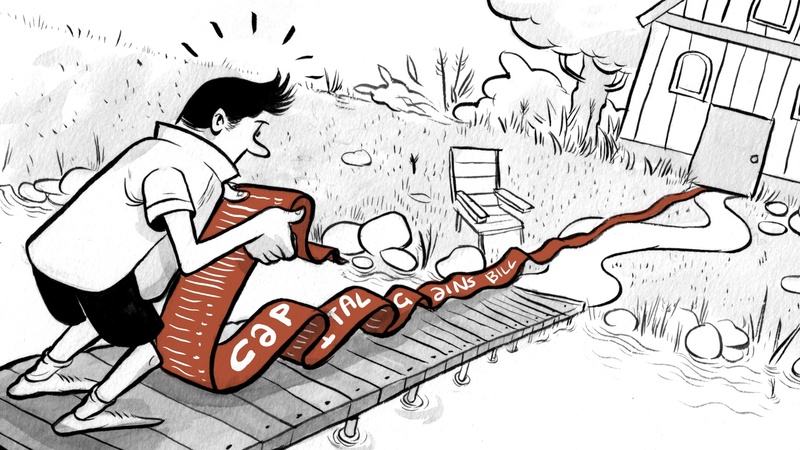 “These are not hypothetical worst-case scenarios; they really do happen and sometimes the siblings are nice and repay and sometimes they’re not, or the money is long spent.” he says. And Tagliola points out a further difficulty. While getting money back from a relative (who may have already spent it) may be difficult, it may be impossible to retrieve funds if they have been given to a charity or any beneficiaries. If the deceased died between January 1 and October 31, the final tax return is due by April 30 of the following year. If the deceased died between November 1 and December 31, the final tax return is due six months after the date of death. Tagliola says the process of dealing with the will and assets of a loved one is an emotional and often stressful situation, more so if you are the executor. You may be mourning a loved one but now you have suddenly been handed an administrative duty that you may be unfamiliar with. You know there are cut-off dates for filing documents and that adds to the pressure. Plus, an executor may have to deal with heirs — often close family members — who are anxiously expecting a certain amount of money. He says the first questions people ask, and the most important information they need to know when filing the last tax return for a deceased person, are the deadlines the CRA has and the penalties involved when those deadlines are not met. If the deceased died, between Jan. 1 and Oct. 31, the final tax return is due by Apr. 30 of the following year. 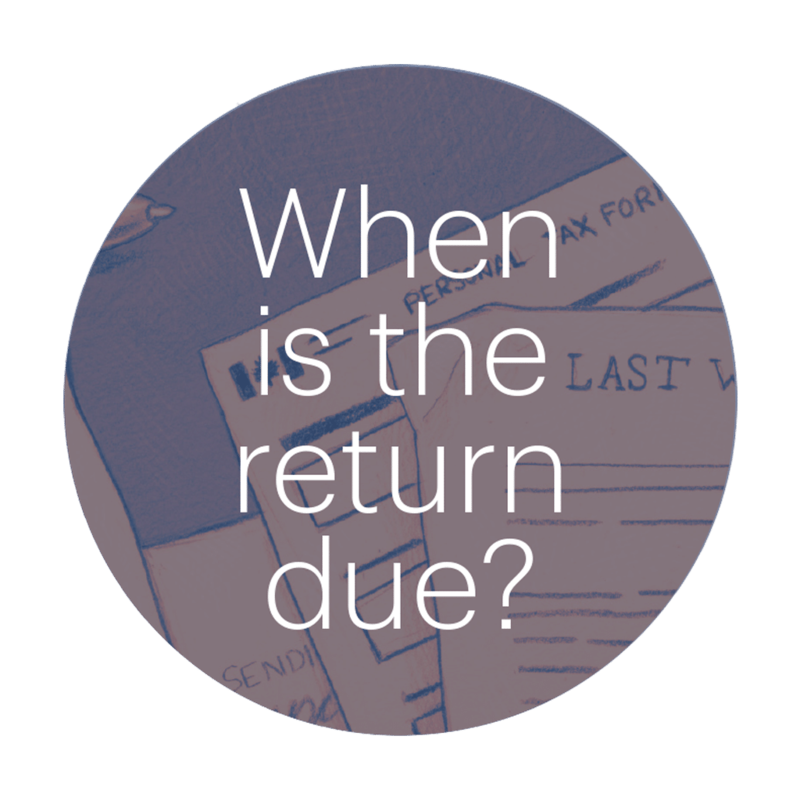 If the deceased died between Nov. 1 and Dec. 31, the final tax return is due six months after the date of death. The consequences of not meeting those dates can have an impact on the wealth that is being passed down. Tagliola says that there are two penalties people should keep in mind. The first is the late filing penalty, which is five per cent of the balance of the funds owing, plus one per cent of the balance owing for each full month that the return is late, to a maximum of 12 months. Secondly, you may be charged interest on any balance outstanding and the penalty. “It’s a double-whammy, not only do you have this penalty but you have to pay interest when you miss the deadline,” Tagliola says. 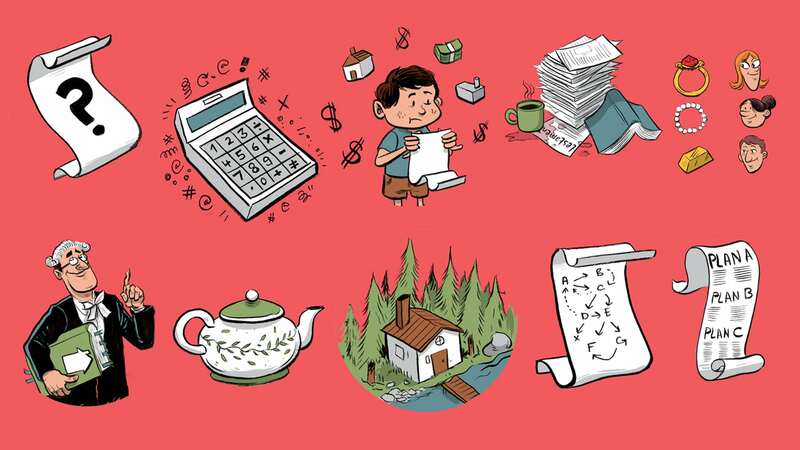 Many people believe the final tax return is not urgent; for example, if your elderly father passed away but your mother inherited all the assets. But that’s not true. “Regardless if assets are going to be rolled-over on a tax-deferred basis to a spouse or not, a terminal tax return is a must,” says Tagliola. And he suggests that the final return should be completed by a professional even if the return is relatively simple and straightforward. Any delays or errors could delay the filing of the final tax return and therefore also delay the release of any asserts to waiting family members. Once the final tax return has been completed and the CRA is satisfied that the estate has paid the taxes it owes, it will issue a clearance certificate, which means the CRA will ‘close the file’ on the estate and the executor can move on with the next stage of managing the estate of the deceased. “The clearance certificate is important if you are the executor because that is the ‘thumbs up’ from CRA that says we’re done with this person, we’ve looked at the taxes owing and the amount has been paid and therefore, we don’t need to worry any more about this estate,” Tagliola says. As said earlier, if the assets are dispersed and the CRA finds that the estate still owes taxes, the executor is personally liable to pay back those funds, not the heirs who have just inherited those assets. Tagliola says a professional acting as an executor or under the direction of an executor should be able to provide a cushion of money for the last settlement with the CRA. For instance, a professional accountant may be able to make an expert decision on what can be reasonably owed to CRA, what should be held back and what can be safely dispersed to the heirs. Plus, an accountant with experience can also make a knowledgeable prediction for the executor and the heirs as to how long the whole process will take. 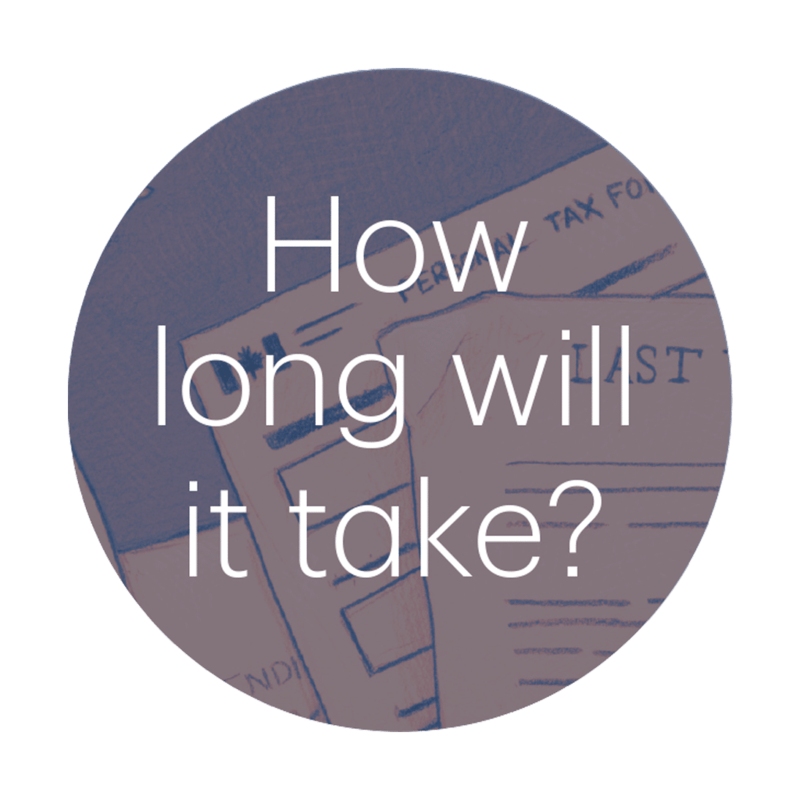 How Long Does It Take For The CRA to Process? It often is dictated by the time of death. If the person dies earlier in the year, the terminal tax return is not due — and may not be processed — until the following April. If a person died mid-March, institutions will likely issue tax-related documents (T4s) the following February. Also, the tax return for the year previous to the last tax return (the second-last tax return) must be completed as well if a person died early in the year. There is no clear timeline for receiving a clearance certificate from CRA and the family of the deceased should be aware that the turnaround may not be quick, says Tagliola. What can further delay a clearance certificate from the CRA are historic tax issues with the CRA. Although someone may pass away, the problem of not filing past tax returns, for instance, does not go away. An estate may still owe back taxes, or may be in the process of being assessed and the CRA will take steps to receive the money it is owed from the estate. Again, if the funds are dispersed to the heirs, it will hold the executor of the will liable for any funds owed. If the person dies earlier in the year, the terminal tax return is not due — and may not be processed — until the following April. If a person died mid-March, institutions will likely issue tax-related documents (T4's) the following February. Another factor that could delay processing the final tax return is how complex the financial affairs are. “The more complicated the estate is, the more complicated the terminal tax return is going to be. The amount and the types of assets are going to dictate the complexity,” says Tagliola. Everyone should have their finances organized and easy to access. If a loved one passes away, the sooner tax forms are filed, the sooner the CRA will produce a clearance certificate. While it is possible for a family member to prepare the final tax return, you may wish to seriously consider getting a professional to do it. Many people may be comfortable filing their own returns, even if the final tax return for a deceased relative appears straightforward, but errors could mean unwanted delays. *People who file taxes with the CRA in Québec must also file documents with Revenu Québec.